Purpose: To offer a unique sports education experience to high performance athletes that will support students in their academic and sporting endeavours, supplement their own skills and introduce then to various sporting topics. 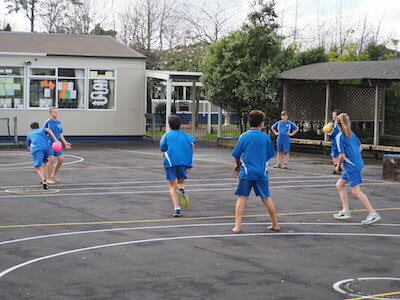 The Y8 Sports Academy class (and 6 – 8 additional successful applicants) will attend a week long Sports Camp in Matamata where our students compete against other Intermediate Schools. (approx. cost $280.00 per student applies). Fees are due by Friday 15th April 2018. 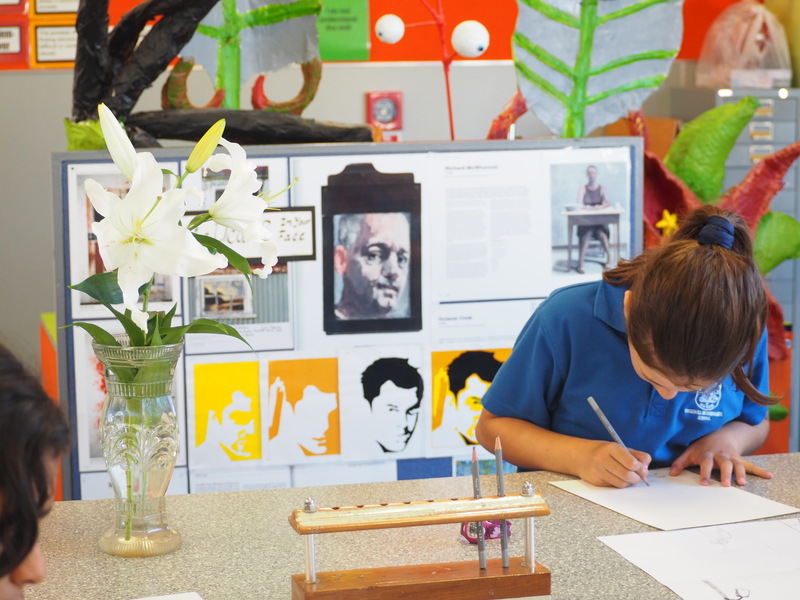 Purpose: To provide ongoing quality programmes and learning experiences that cater for academically gifted and talented students, in order to extend themselves and achieve their potential. Proven academic excellence record (a copy of your child’s latest report must be included to support your request). NO application will be considered if we do not have the latest school report to base our decision on. 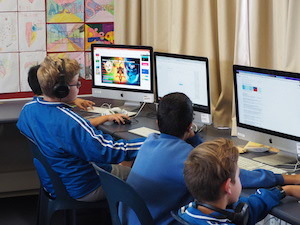 Purpose: To offer unique and varied opportunities in Music, Drama, Dance and Art that will support students existing talents and foster new ones. Willingness to attend shows/workshops across a range of musical/arts experiences. Willingness to perform in and beyond Rosehill Intermediate School as required. Purpose: To offer opportunities to interact on a global classroom level and utilise the latest Web 2.0 technologies for enhanced learning. 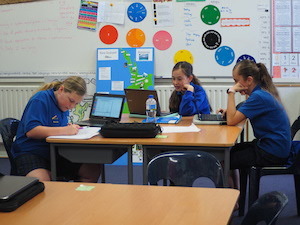 All our mainstream classes are Chrome Discovery Classes where students have the opportunity to facilitate their learning through the use of Chromebook Discovery.